“A Common Food Policy can spark a wholesale transition to sustainable food systems in a way that the CAP, as a Common Agricultural Policy, cannot,” said Olivier De Schutter, IPES-Food co-chair and former UN Special Rapporteur on the right for food. IPES-Food published its report on Thursday (7 February). 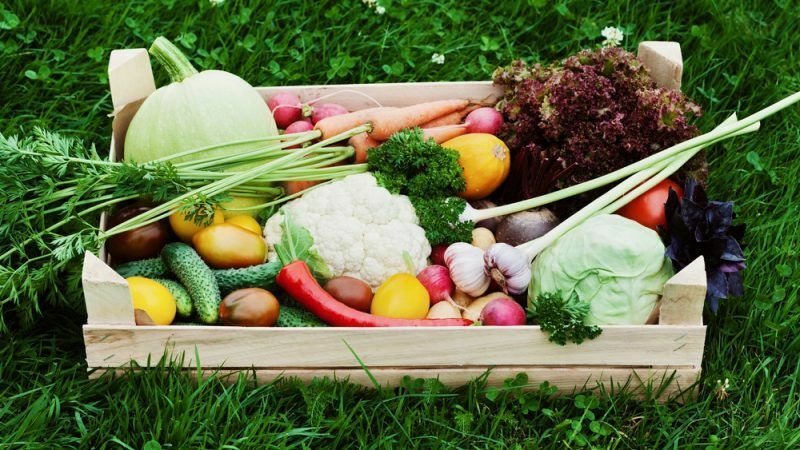 The document intends to introduce a new understanding of what agricultural production actually means against the backdrop of global warming, biodiversity loss, rising obesity, and viable farming for future generation, IPES-Food explained in a press release. It builds on the findings of the latest advice of the EU’s in-house scientific bodies, and reform ideas that have already been endorsed by the European Parliament, the European Economic and Social Committee, the Committee of the Regions, and broad civil society coalitions, IPES-Food said. IPES-Food worked with farmers, food entrepreneurs, civil society activists and scientists, as well as policymakers, who have been consulting each other throughout a three-year process that resulted in the report published today. 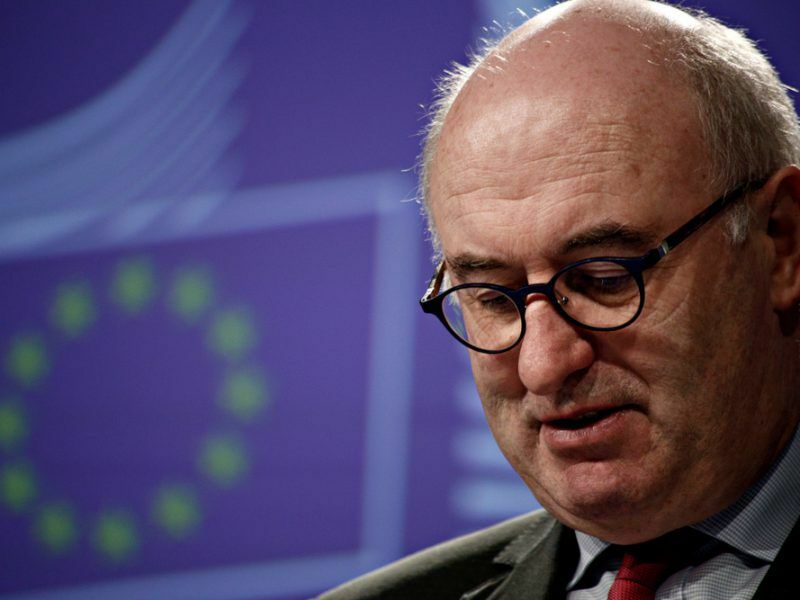 On 1 June, the European Commission unveiled its plans for the post-2020 Common Agricultural Policy, triggering a strong reaction from EU farmers and the environmental community for proposing to cut the budget and give member states too much leeway and fudging environmental and climate issues. The European Commission unveiled on Friday (1 June) its plans for the post-2020 Common Agricultural Policy, triggering a strong reaction from EU farmers and the environmental community for cutting the budget, giving member states too much leeway and fudging environmental and climate issues. The report coincided with a meeting of the Europea Parliament’s Agri Committee, whose members were due to hear a presentation by Simone Sterly (IFLS – Institut für ländliche Strukturforschung, Germany) and Rael Jongeneel (Wageningen University and Research, the Netherlands) of a study called “A comparative analysis of global agricultural policies: lessons for the future CAP”. The starting point of the report is the assumption that the food dimension is not sufficiently present in the CAP, which focuses more on production than consumption, a situation that causes a too wide ecological, economic and social negative impact, IPES-Food said. As it is, the current model of agriculture promotes a highly specialised, industrialised, financialised, standardised and export-oriented food production, it explained, adding that this model systematically generates hidden costs, or externalities, which are not included in retail prices but are incurred by consumers. For the European agriculture to be able to meet the ecological, economic and social challenges, European institutions need to break their silos-thinking and radically change their governance, IPES-Food said, pointing out the contradictions the current decision-process has led to. “We have ambitious anti-obesity strategies, alongside agri-trade policies that make junk food cheap and abundant. We offer premiums to young farmers, alongside a subsidy model that drives up land prices and undermines access to land. And we have strict environmental standards, while the advisory services farmers would need to meet them are being defunded,” the document reads. Common Food Policy must not become another top-down policy, IPES-Food warned. “The European Commission’s long-term vision for implementing a sustainable development strategy, now under discussion, represents a key window of opportunity. 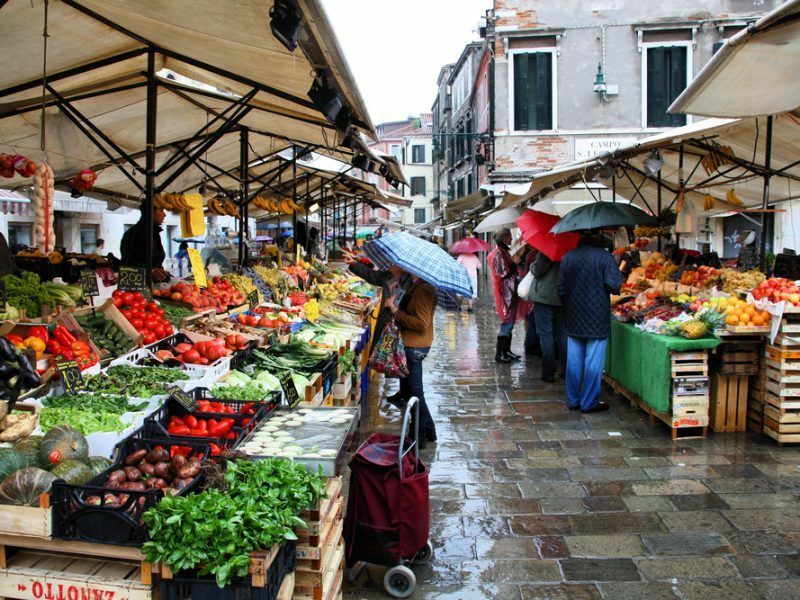 The current CAP reform process, and the revamping of research and innovation policies, also present opportunities for embedding integrated food system thinking and moving towards a Common Food Policy,” it said. 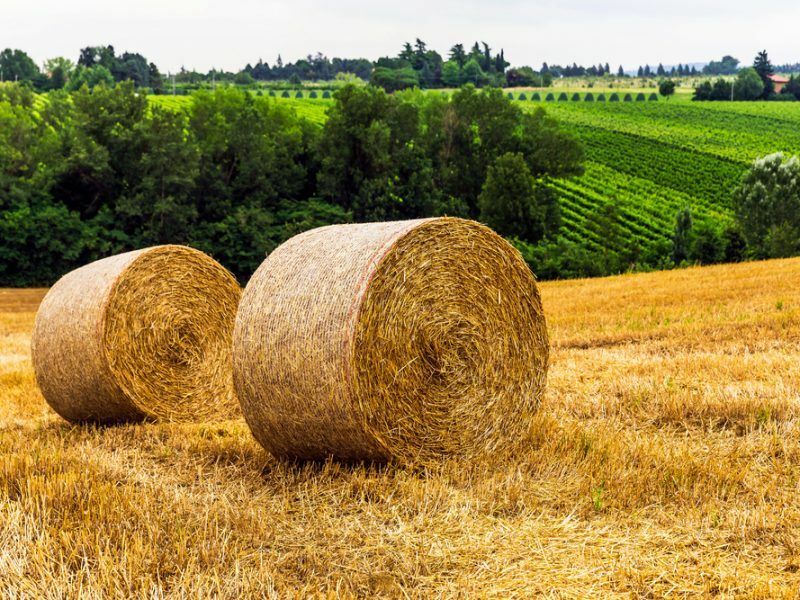 The European Commission’s new proposal on the post-2020 Common Agricultural Policy (CAP) gives more flexibility to member states when it comes to implementation and pushes for a tailor-made approach adjusted to the EU countries’ diverse farming needs and circumstances.